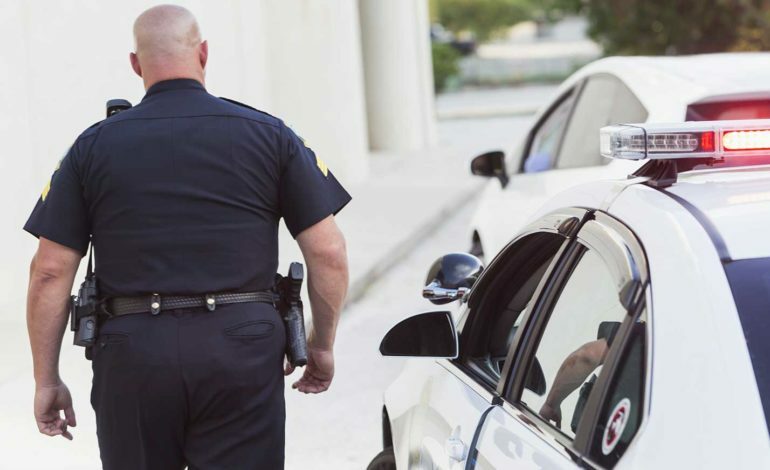 Traffic stops are one of the most common, yet most risky, tasks that a police officer undertakes. Traffic-related fatalities rank No. 2 for LEOs, and more than 7,000 are injured each year due to traffic related events. The list of causes often includes high-risk vehicle events, such as pursuits, which can quickly lead to death or injury. Unlike bullet proof vests and body cameras, the industry has done very little to reduce vehicle-related risks. StarChase is a solution that empowers law enforcement with safe alternatives during these high-risk traffic situations. “There are always unknowns when you don’t know the mindset of the occupants,” said Sgt. Kurt Vigesaa of the Spokane Police Departmentin Washington. “We can have units that are paralleling on side streets where they’re not seen by the suspect and setting up a perimeter for when that guy takes off on foot or parks the car,” said Lukens. Unlike a traditional pursuit, dispatch is able to safely direct the officers at slower speeds. Laura Neitzel is with PoliceOne BrandFocus Staff.